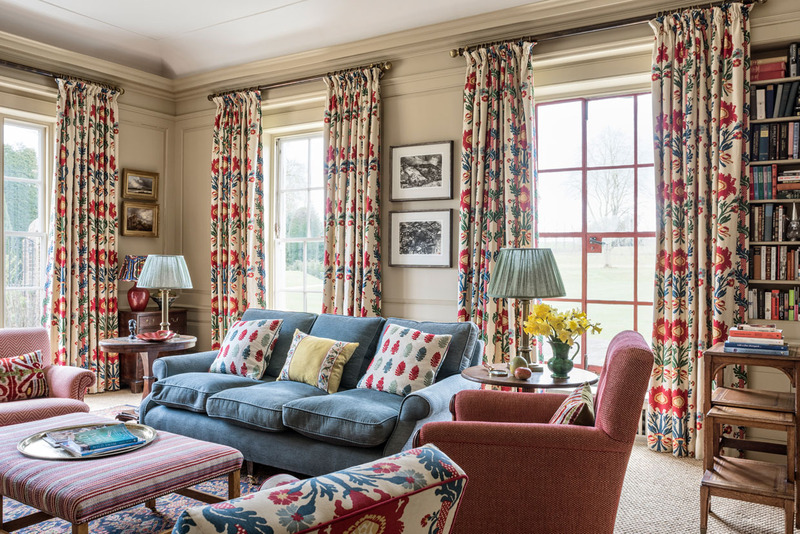 This traditional style incorporates timeless designs from across the centuries. 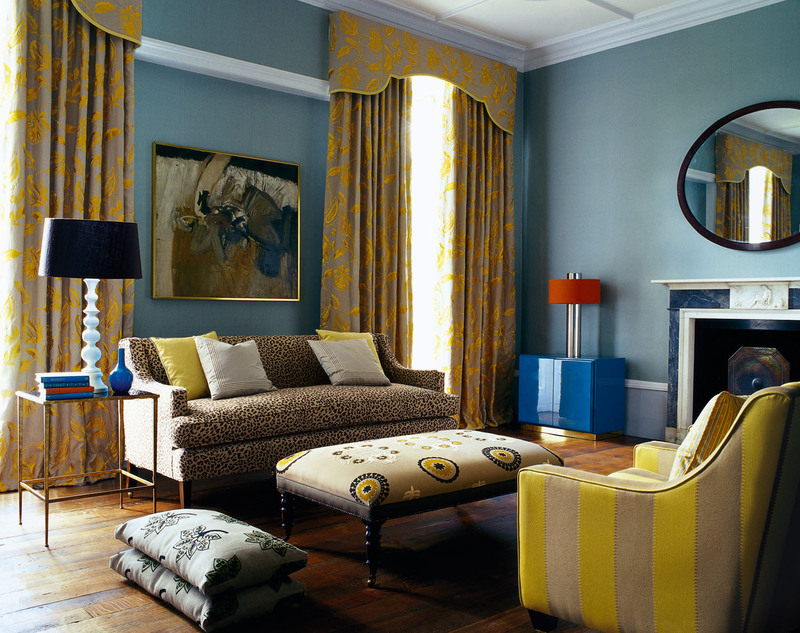 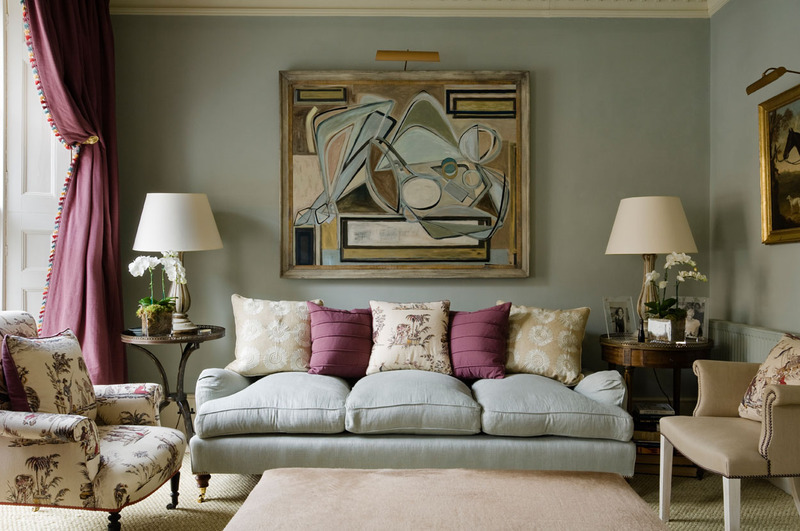 Think Toiles and Damasks, rich colours and plush fabrics. 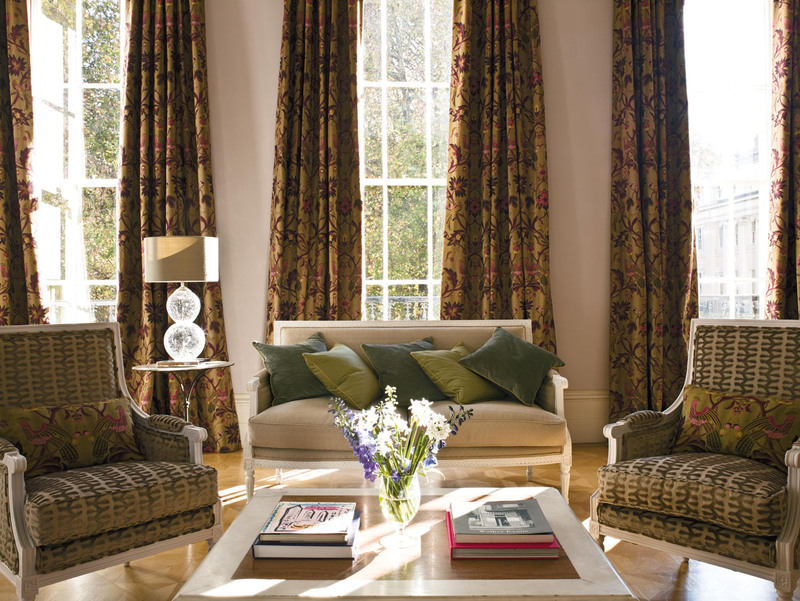 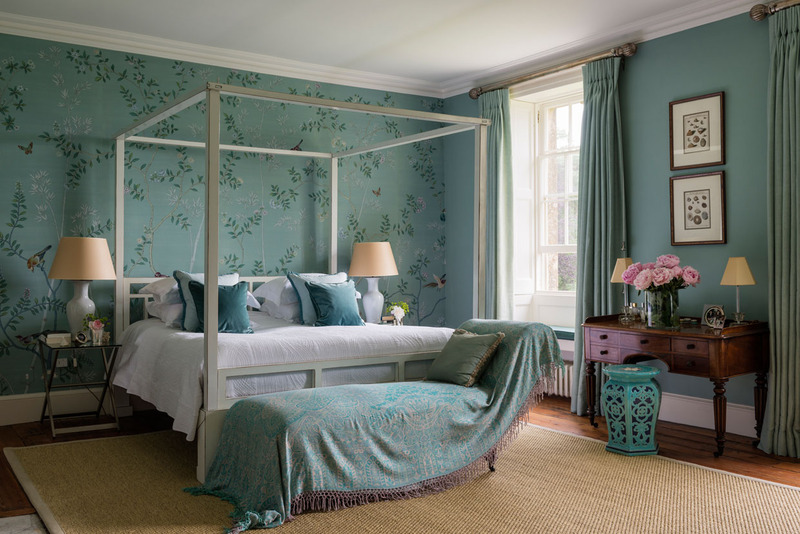 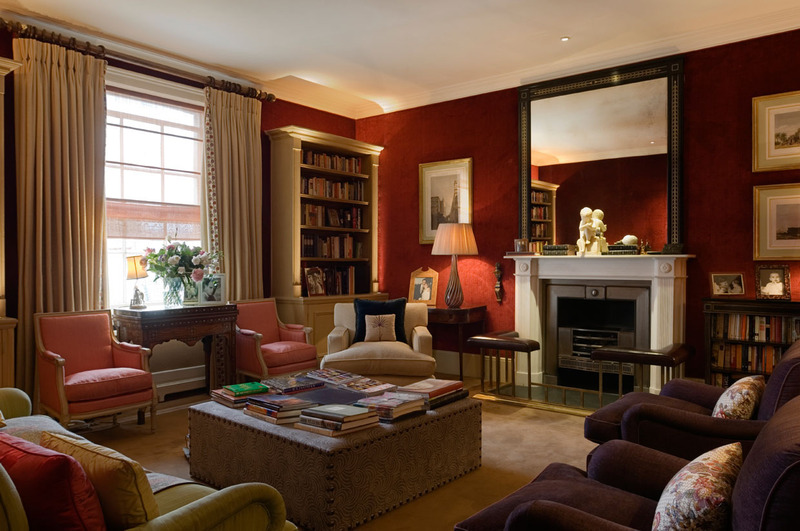 Together they create a grand and elegant look which is often seen in period property's and stately homes across the UK.